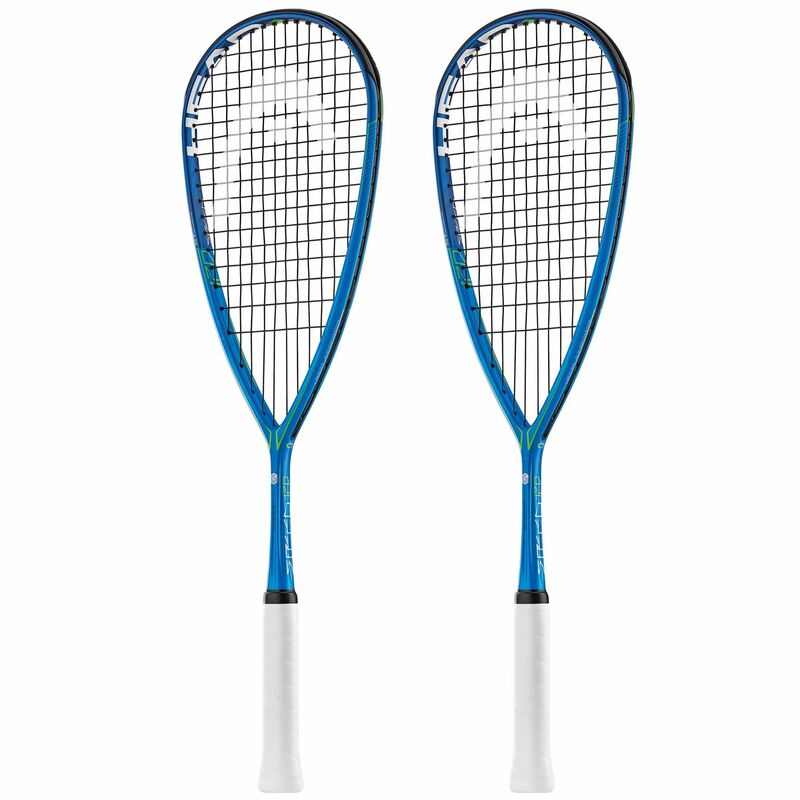 The Head Graphene Touch Speed 120 Squash Racket double pack brings two quality frames designed for power plays and aggressive style of playing. An oversized sweet-spot is provided with a fine-sized 77.5in2 head to ensure massive power boost, and superior precision on the off-centre shots. 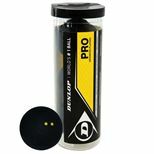 To keep the opponents of their toes, the racquet features a head heavy balance, and offers superb light feel due to a lowered weight. The racquet is made from sturdy graphene material, and both are pre-strung with Perfect Power string for a crisp touch and gorgeous feel. Additionally, these fine rackets are shipped with full-covers to ensure proper protection from dust and scratches. 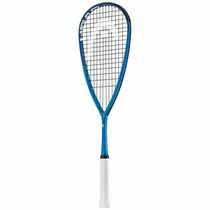 for submitting product information about Head Graphene Touch Speed 120 Squash Racket Double Pack We aim to answer all questions within 2-3 days. 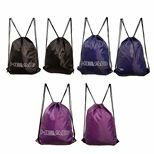 for submitting product information about Head Graphene Touch Speed 120 Squash Racket Double Pack. We aim to answer all questions within 2-3 days. If you provided your name and email address, we will email you as soon as the answer is published. for submitting product review about Head Graphene Touch Speed 120 Squash Racket Double Pack.